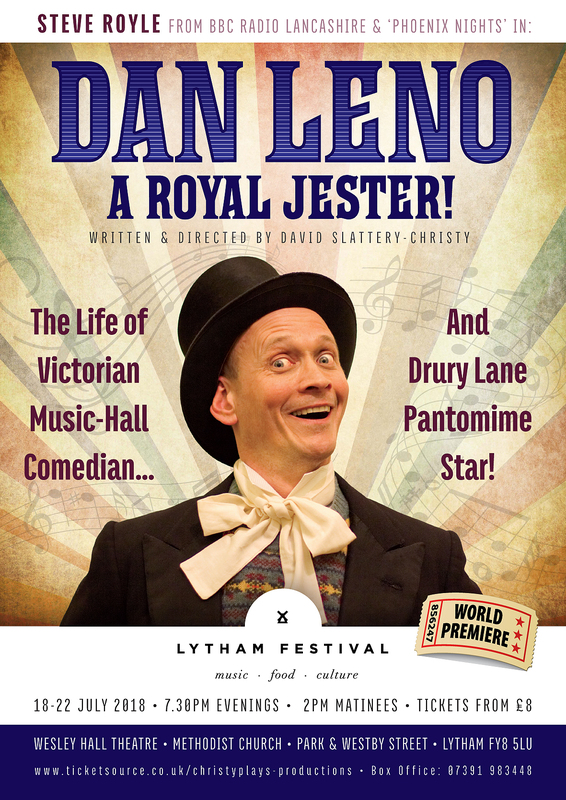 This exciting new play charts the life of Dan Leno who developed his skills as an artist in the Northern and Lancashire Music Halls and became a champion clog dancer, acrobat and comedian. 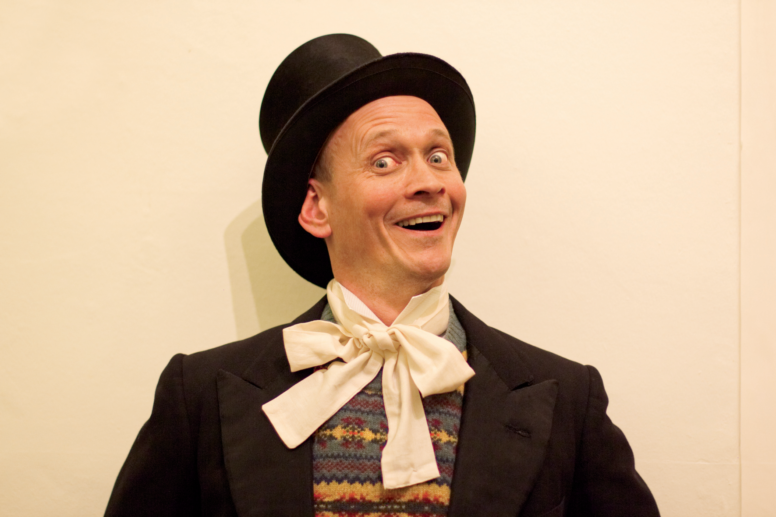 He then went on to become a huge celebrity in the London theatres and established his name as the pre-eminent pantomime star at the Theatre Royal, Drury Lane, where he created some iconic dame roles, and became a favourite of King Edward VII and the Royal family. The play will run from Wednesday 18th July until Sunday 22nd July at the Wesley Hall Theatre, Methodist Church, Park & Westby St, Lytham FY8 5LU. Evenings Weds to Sat at 7.30pm. Matinees Fri & Sun at 2pm. Tickets from £8. Day Seats £10. For an exclusive offer, enter the code LYTHAMFEST to get £2 off per booking!